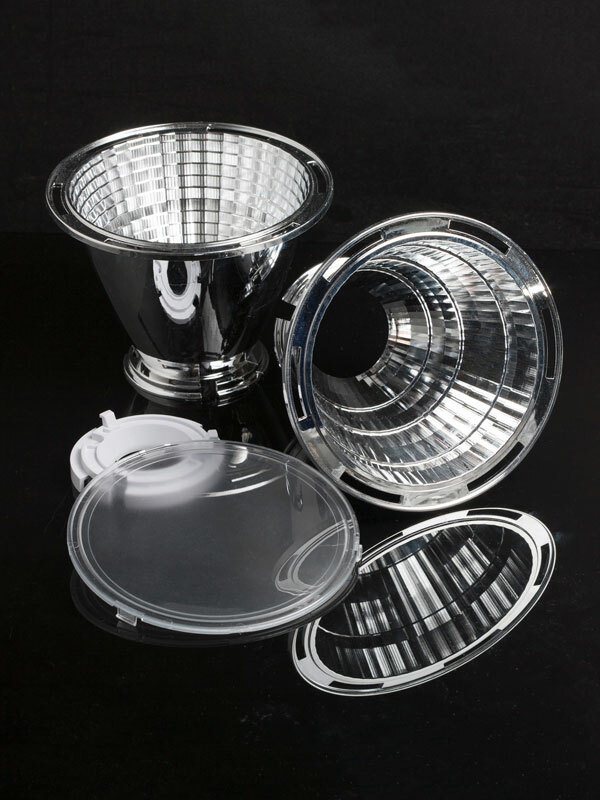 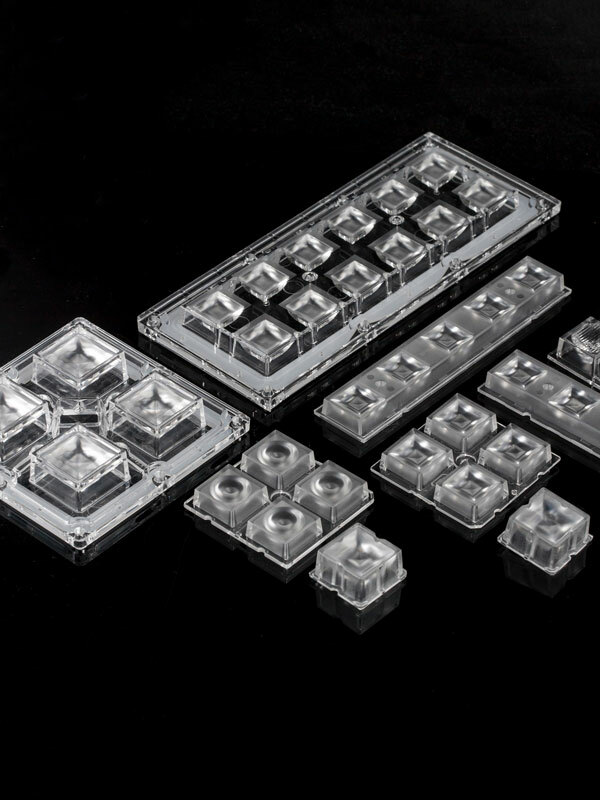 Lenses designed for single light source or LED clusters and can be easily grouped into different layouts. 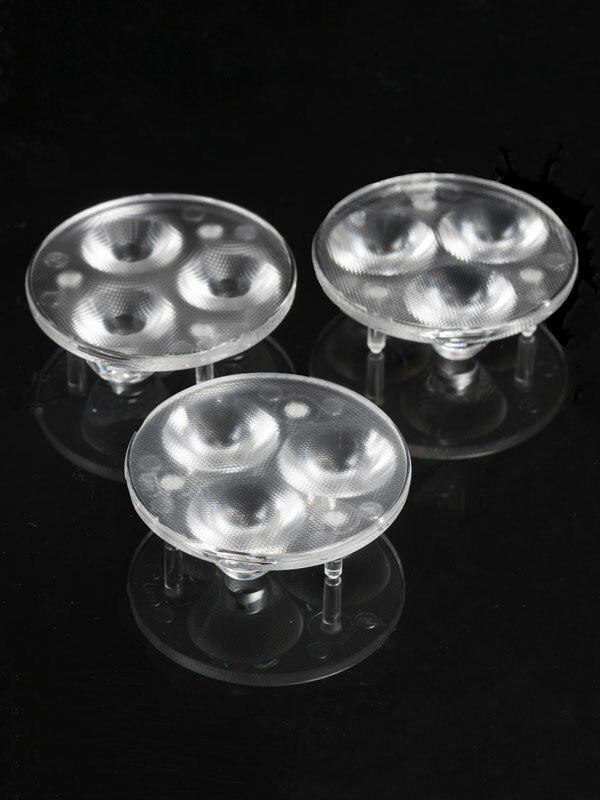 Lens arrays in different shapes and sizes for faster installations and higher lumen output from compact areas. 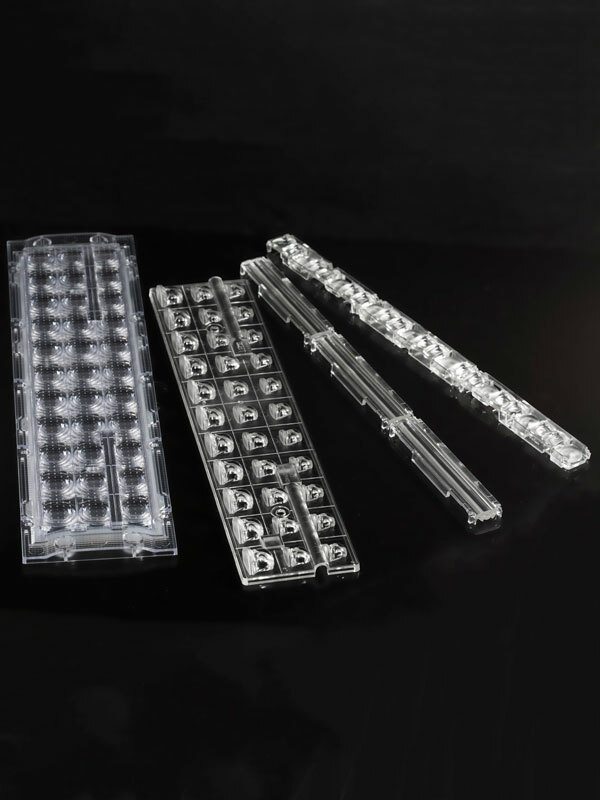 Lenses designed for continuous row installations including Zhaga compliant designs ideal for fluorescent tube replacements and new LED luminaire designs. 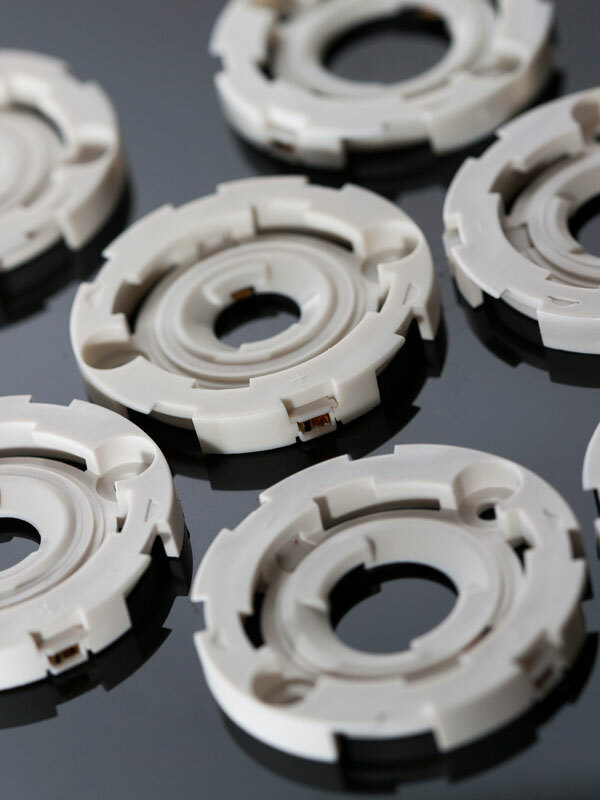 Coated and uncoated reflectors in many sizes with a wide range of supporting accessories and common mechanical interfaces. 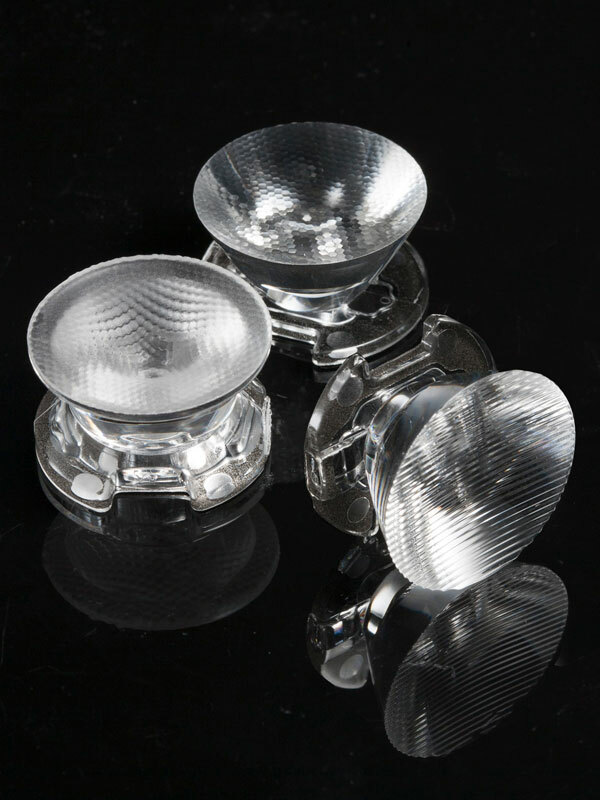 Modular single lenses and lens arrays especially designed for street and outdoor area lighting. 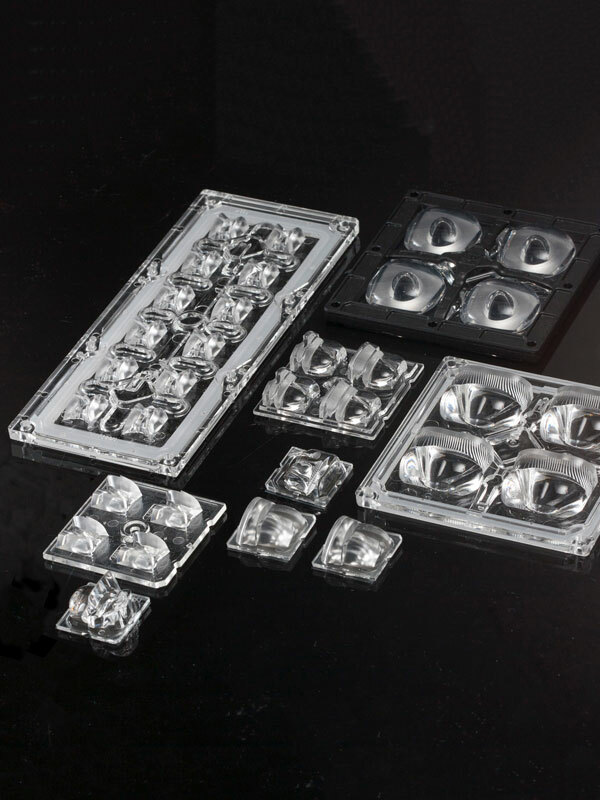 Modular single lenses and lens arrays especially designed for industrial and large indoor area lighting. 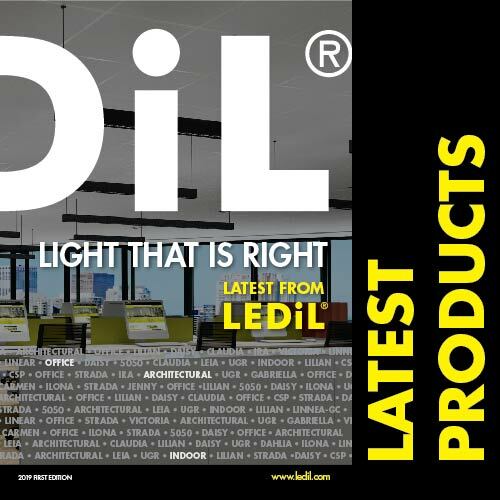 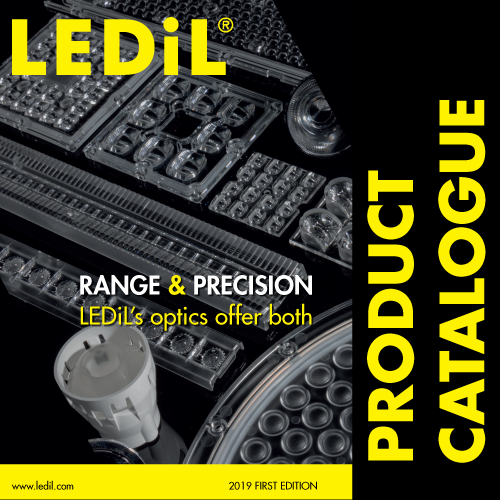 LEDiL's standard range of solderless connectors and sockets compatible with many lenses and reflectors in the portfolio. 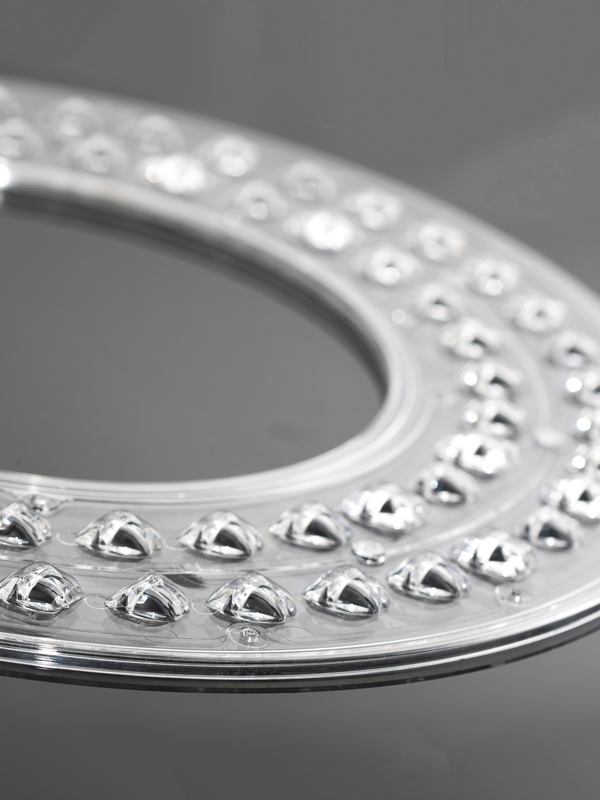 In addition to our wide range of standard products we offer custom-tailored solutions with over 15 years of experience.